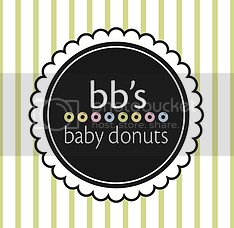 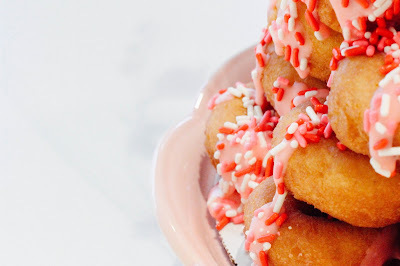 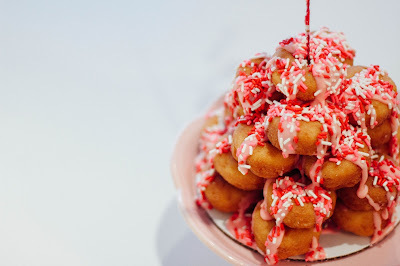 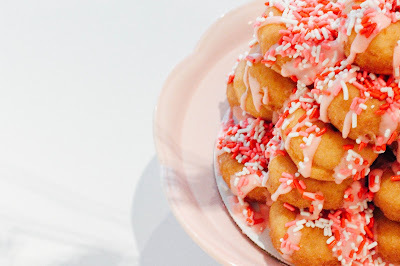 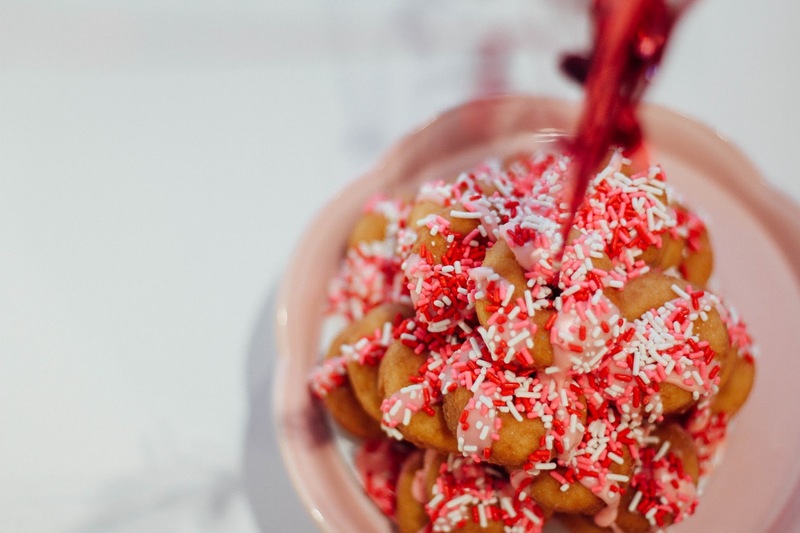 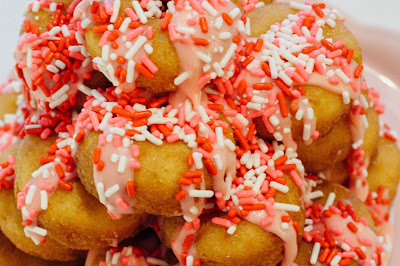 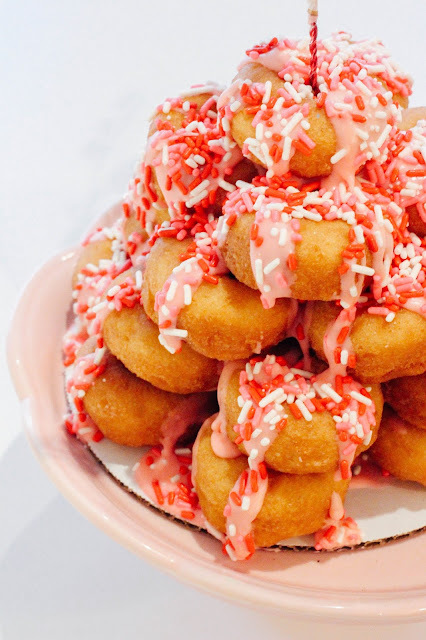 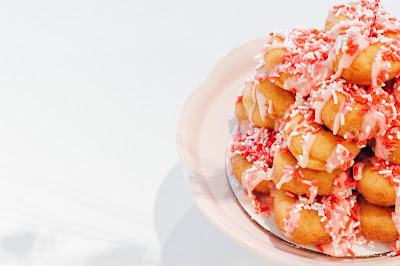 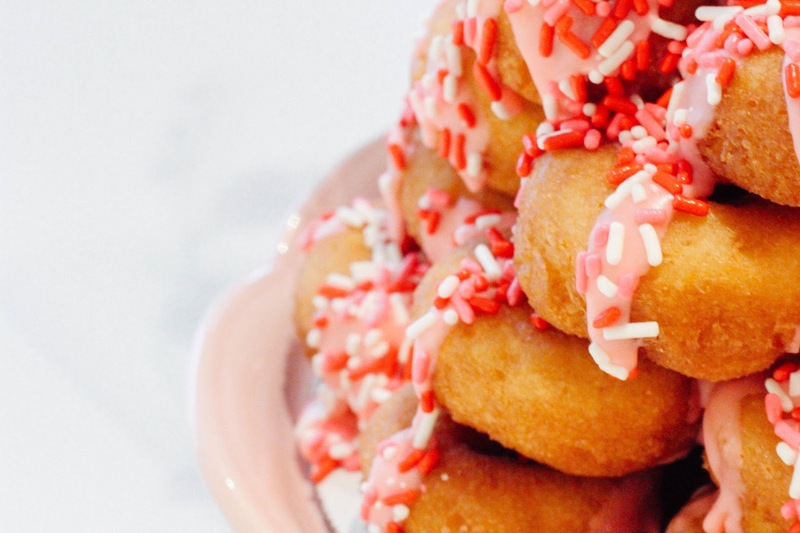 Tales of The Baby Donut: VALENTINE'S DAY AT BB'S! 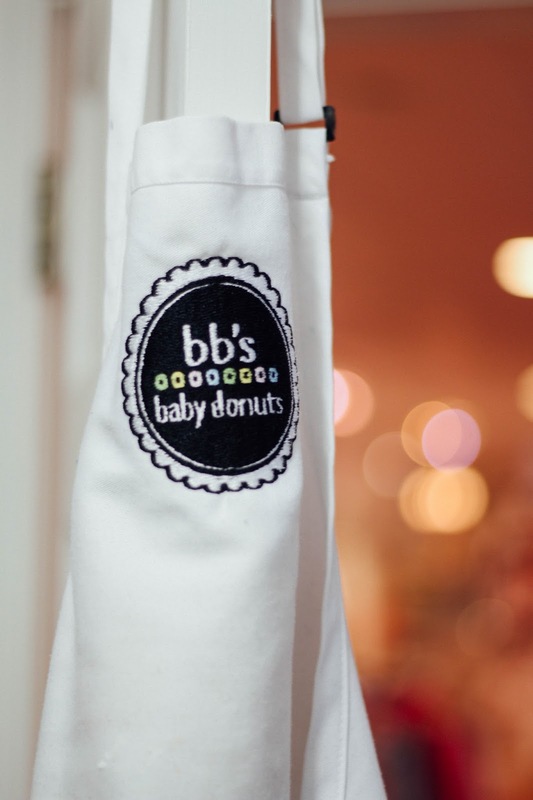 we're feelin' the love over here at BB's, and we've got some pretty (and yummy) donuts calling your name! 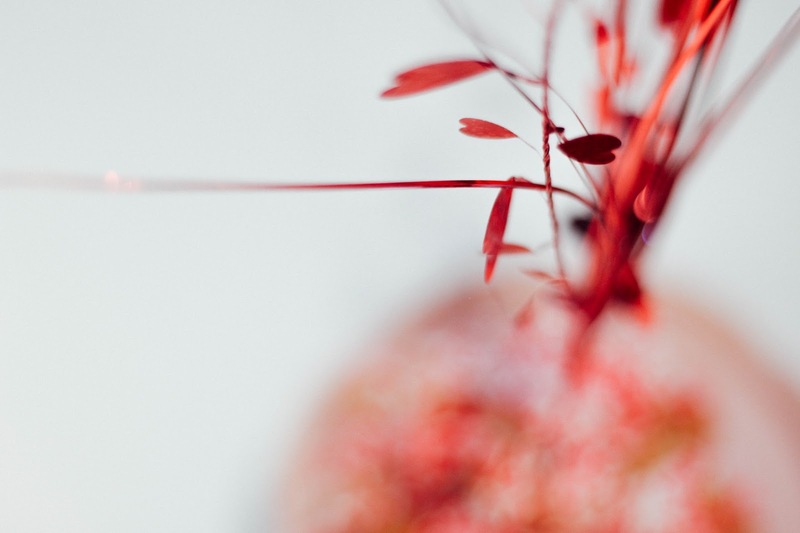 just look at those pink sprinkles! they're perfect for a galentine's day party with your besties, a gift for your special someone, or a treat from you, to you!